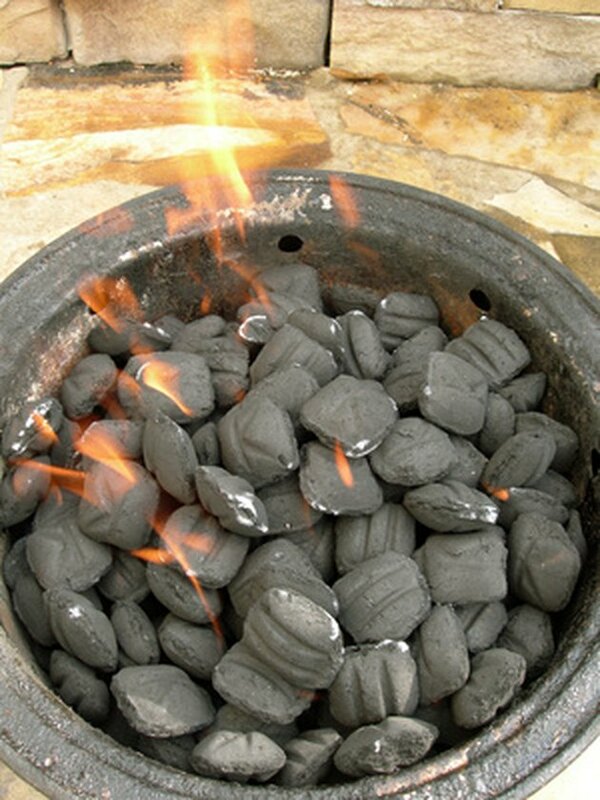 Charcoal briquettes are a consumer product primarily used for outdoor grilling and cooking. Burning charcoals produce a great deal of heat, and are very user friendly and inexpensive. Charcoal briquettes are made from wood scraps, including sawdust and waste from mills. 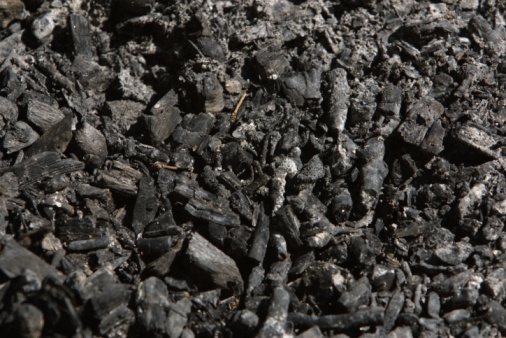 Because the charcoal is simply burnt wood, disposal does not require any special considerations. Burning charcoals produce a great deal of heat. Allow burned briquettes at least 48 hours to cool before attempting to dispose. If time is not available, pour water over the briquettes to ensure the briquettes have cooled completely. Gather all cooled ashes from the bottom of the grill using a small hand held shovel or small broom and dust pan. A dust mask may be necessary when dealing with a large amount of ashes. 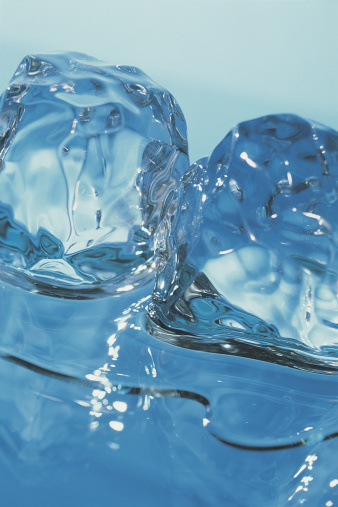 Wrap the cooled ashes in aluminum foil or a non-combustible container. Dispose of cooled ashes in container by placing in a trash receptacle.